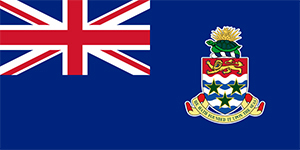 The ruling Government of the Cayman Islands is currently considering whether alcohol advertising should be allowed in local media publications and on billboards. The policy is being taken into consideration as part of the on-going review of local liquor licensing laws, according to Premier Alden McLaughlin. The McLaughlin government turned its gaze to alcohol marketing, following a report by the National Drug Council which concluded that Caymanians are starting to drink more and at an earlier age. While there is currently already a ban in place on advertising of alcoholic products in broadcast media, this ban does not apply to print media, online or outdoor advertising.